With Pandora MP45-BDR Mini PC, you can enjoy sharp quality videos and crystal clear sound. The all new mini MP45-BDR will provide you with the best experience and the most compact system in the world for its outstanding performance. The MP45-BDR is not just the smallest PC in the world: It took advantage of the Mobile on Desktop (MoDT) technology that helps miniPCs to adapt to the latest hardware such as Intel Core 2 Duo processors and GM45 chipsets. 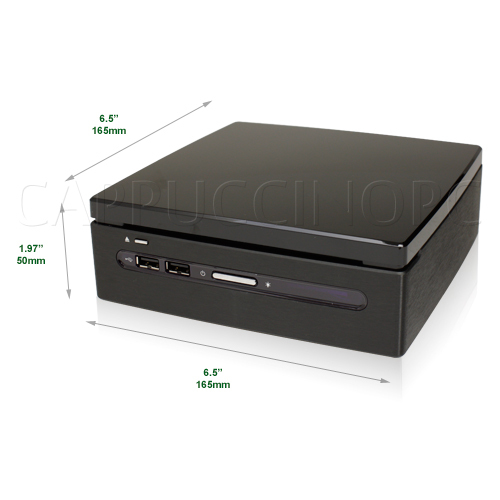 Their low power consumption makes them very suitable for home entertainment and office purposes. 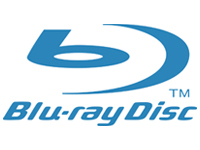 Included slim Blu-ray Combo drive! Enjoy full high definition content with excellent performance!